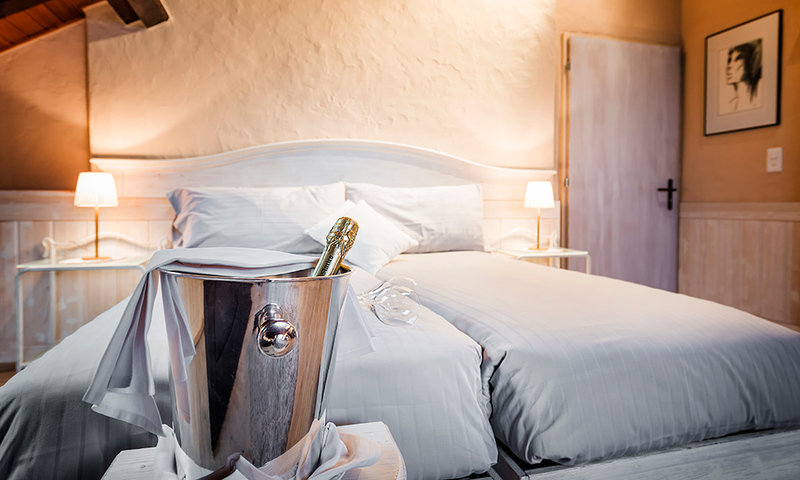 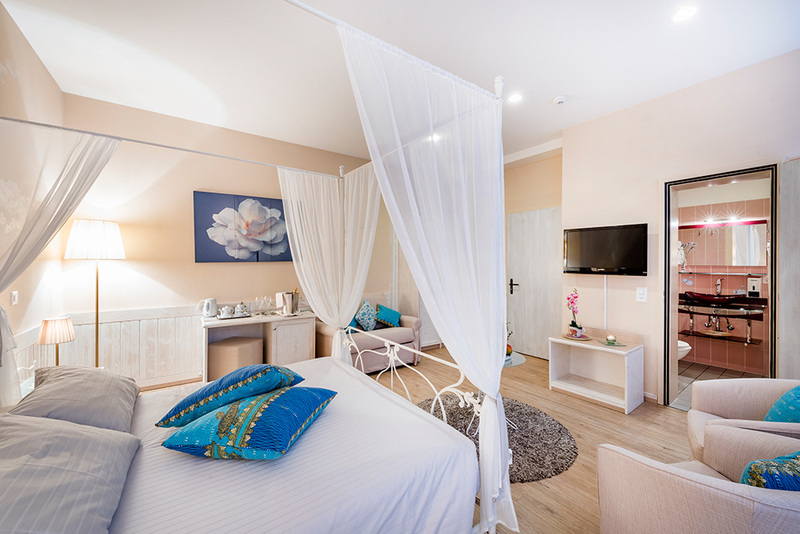 Hotel Restaurant La Palma offers 10 modern and refined rooms, decorated and furnished in an exclusive way to recreate the intimacy and warmth of a private home. 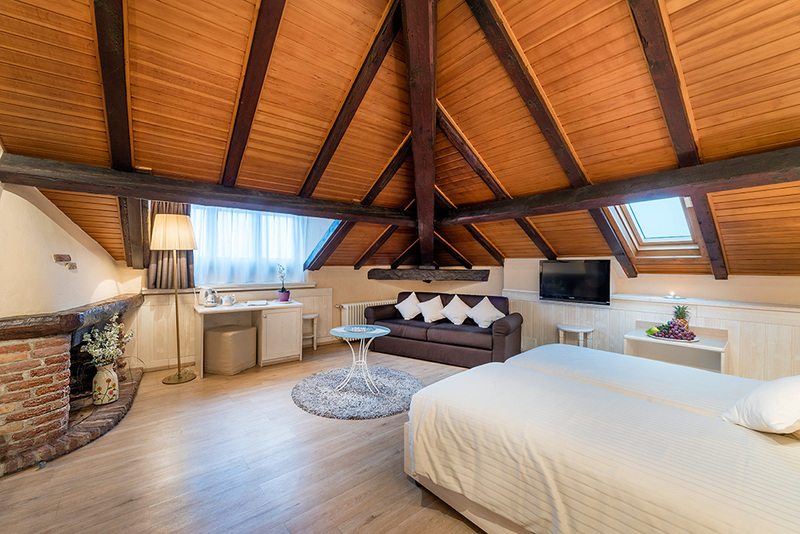 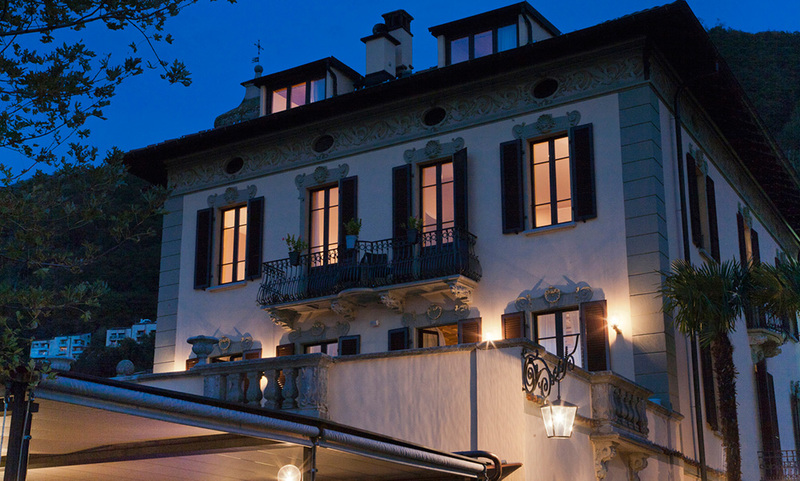 The pride of the structure are the elegant rooms with view of Lake Lugano, which offer our guests a glimpse of the exceptional natural beauties of the region. 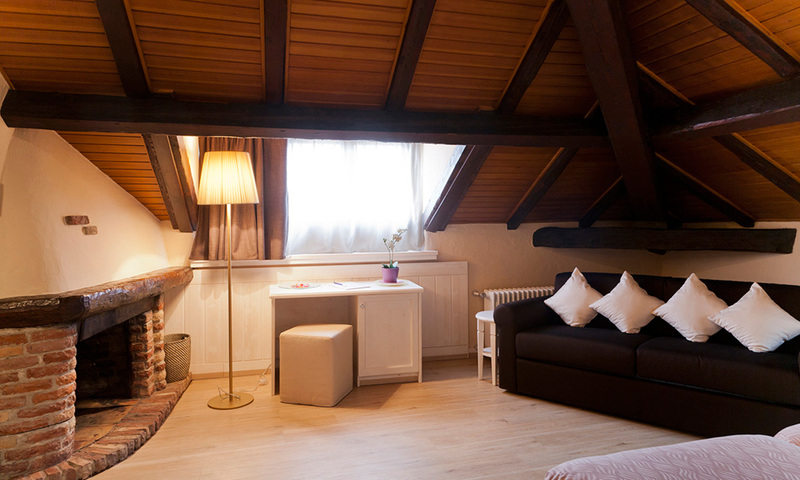 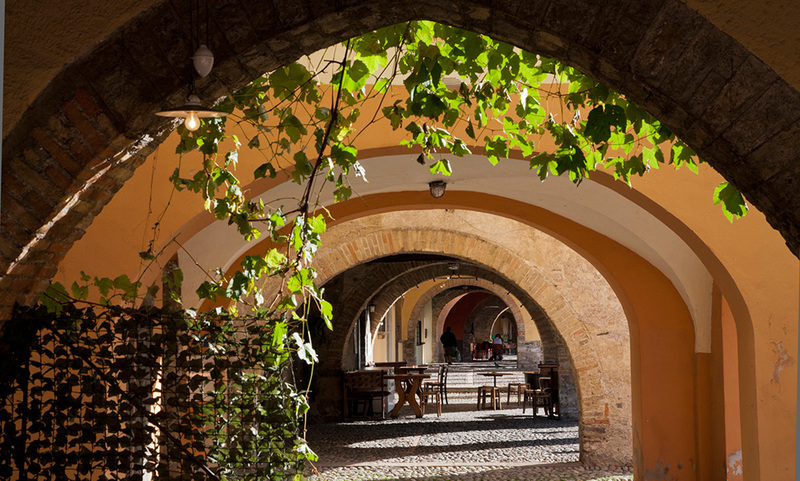 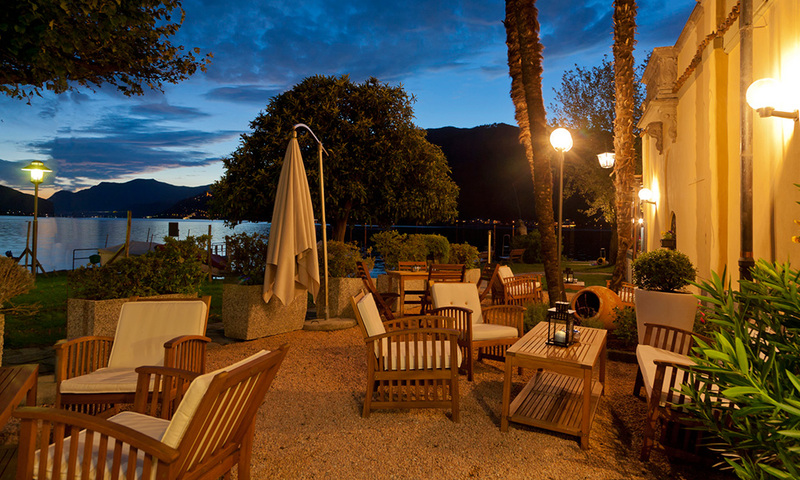 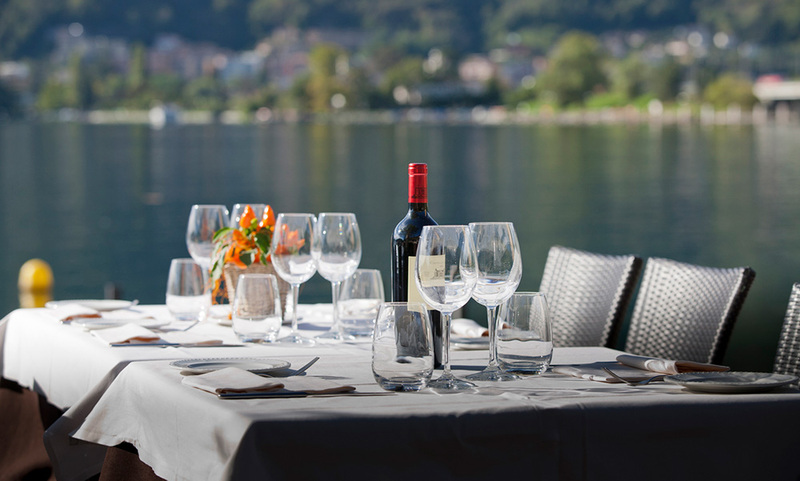 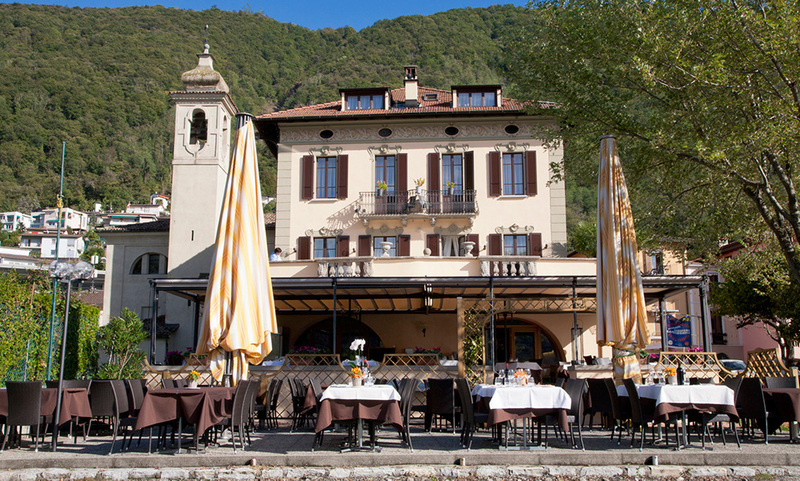 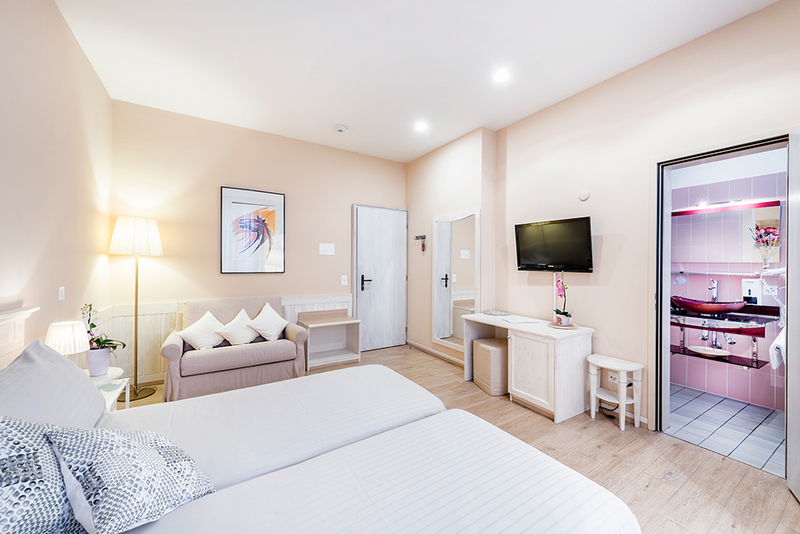 The privileged location on the shores of Lake Lugano, just 8 km away from the city center of Lugano, makes Albergo Ristorante La Palma the ideal starting point for any kind of stays!